Now that you know what it takes to have a successful CRM implementation, the question now is, can you go it alone or should you hire a consultant? It would be a bit self-serving of me to simply say Yes. So I'll let you decide for yourself. So let's see, You've selected the right CRM software, you've prepared your data, the last missing piece is You. You and your organization. Like any tool, its useless if no one uses it. It's also not enough to use it, you have to use it well. Data, Data, everywhere, and it's never perfect. Nothing will undermine your implementation and adoption efforts faster than poor quality data. Make sure you take steps to ensure your data is always top-notch. You have to start somewhere. Selecting the right CRM seems like a logical place to start. We give you some points to ponder while searching for the right CRM for your company. Is your Company Ready for Salesforce? You might be able to afford it, you might have determined that you can't afford not to have it. But before you decide to take the plunge we recommend you look inward and assess whether or not your company is ready for it. Can You afford not to have Salesforce? 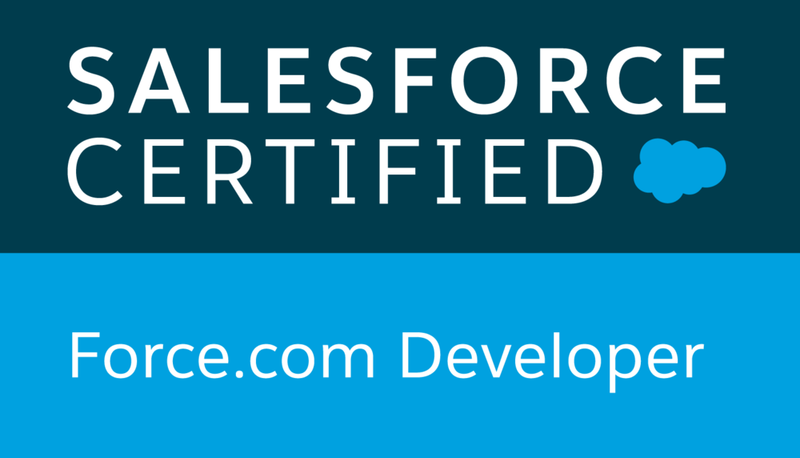 If you are considering Salesforce, you've probably asked yourself "Can I afford this". Valid question. Don't buy a product just because it's trendy, or you think you need it. You should know you need it. So ask yourself this question, can you afford not to have Salesforce? Are you making customers for Life? Your customers are your most important asset. Without them there is no business. Not only will they buy your product, but if you have their loyalty you'll have their repeat business, and they will be an advocate for you. So what are you doing to make them customers for life? Hubspot just announced its entry into the CRM space. With this announcement comes many questions about what they offer, and how is it different than the current CRM champ (Salesforce.com). Will it be competitive? Will it give me everything I need? Short answer, No. We'll explain why. Have you been asking yourself this question lately? Well here is the answer - "Shun business software at your peril". Find out why if you're not using a CRM system you could be missing out...Big Time!